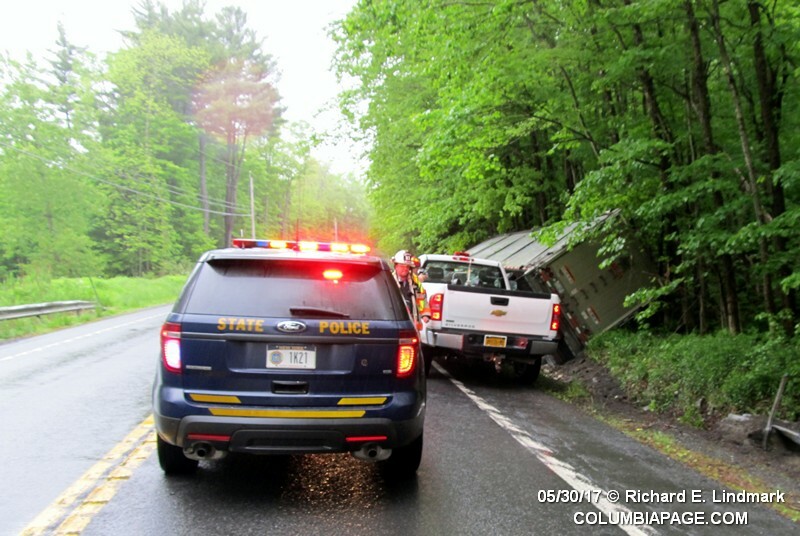 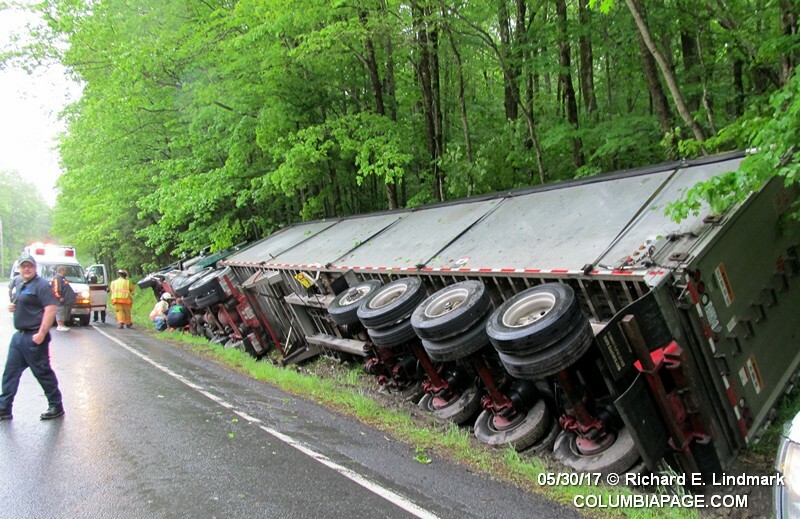 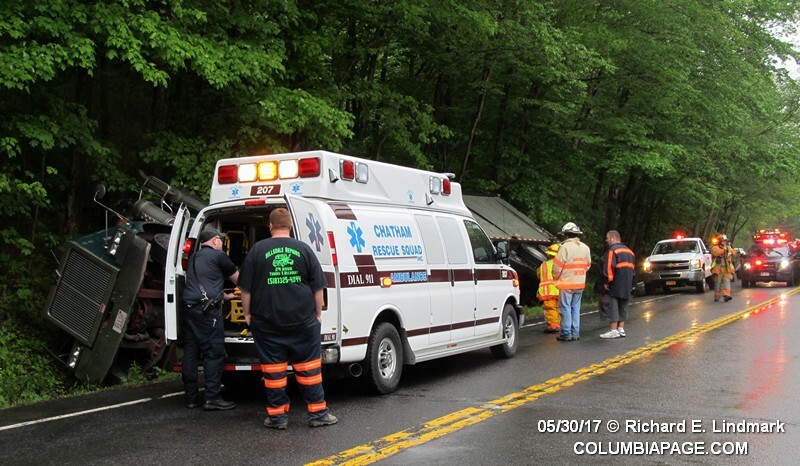 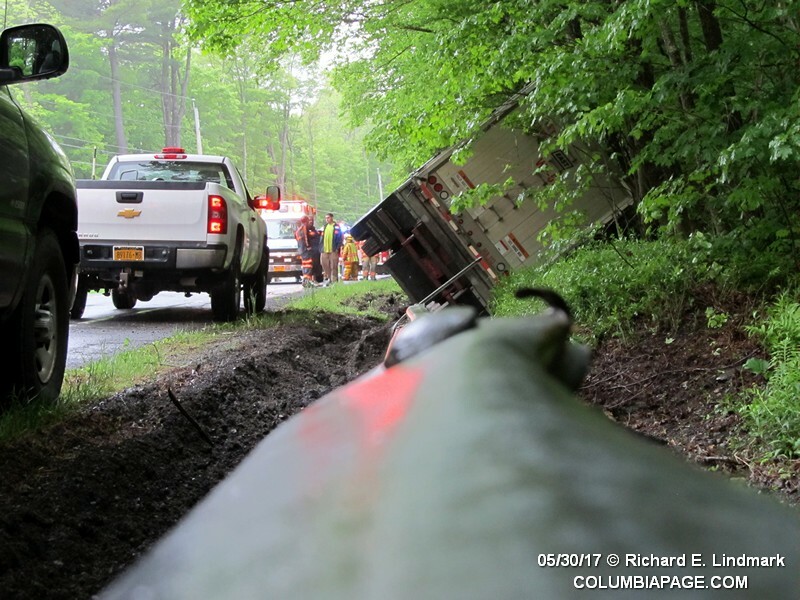 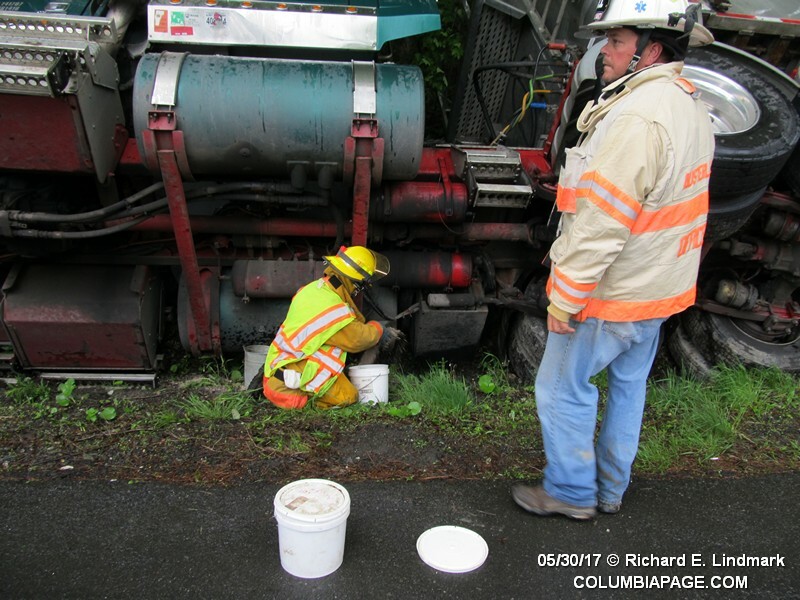 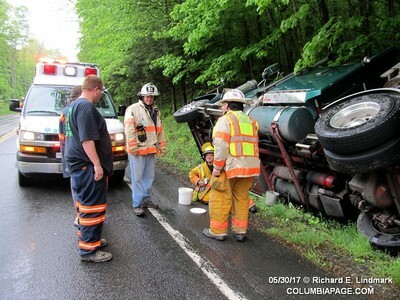 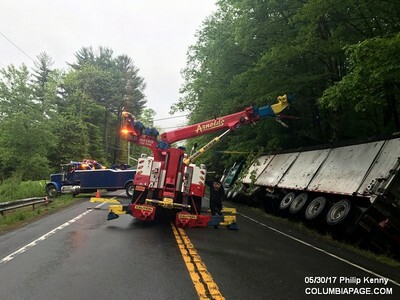 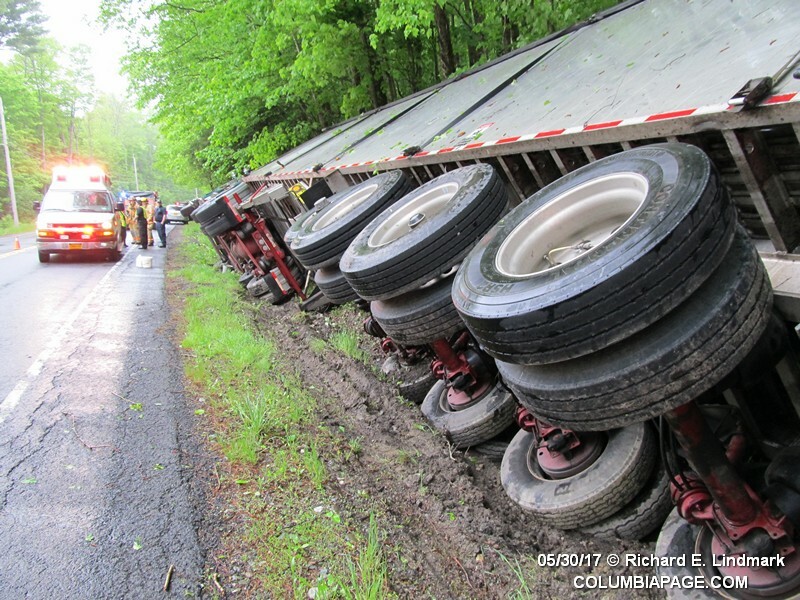 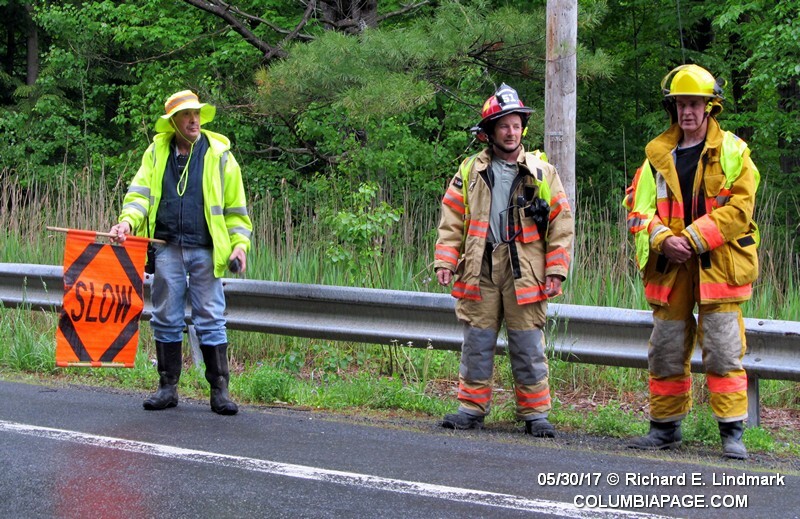 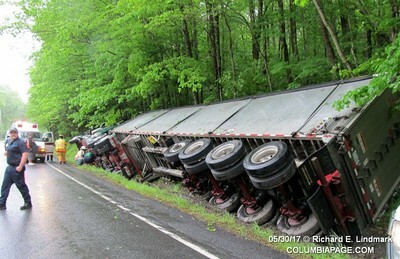 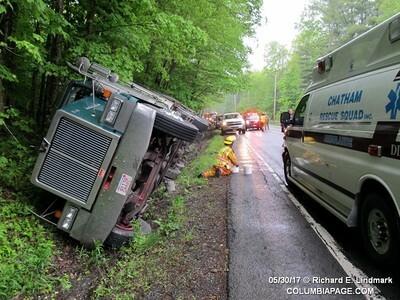 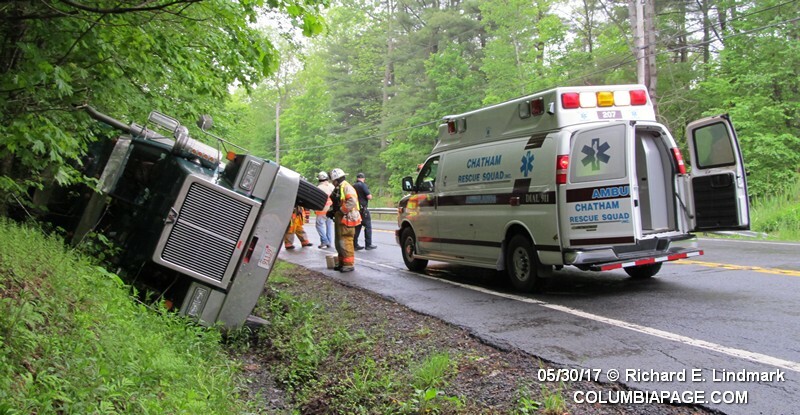 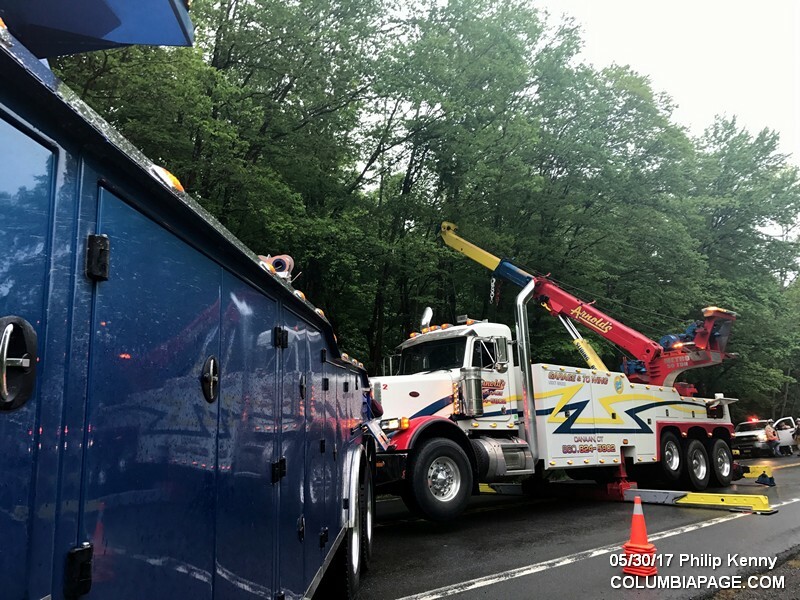 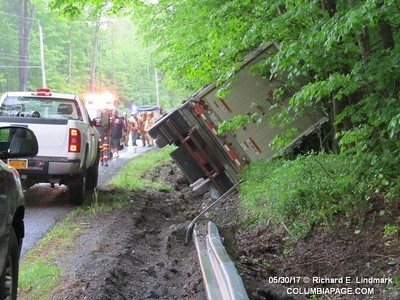 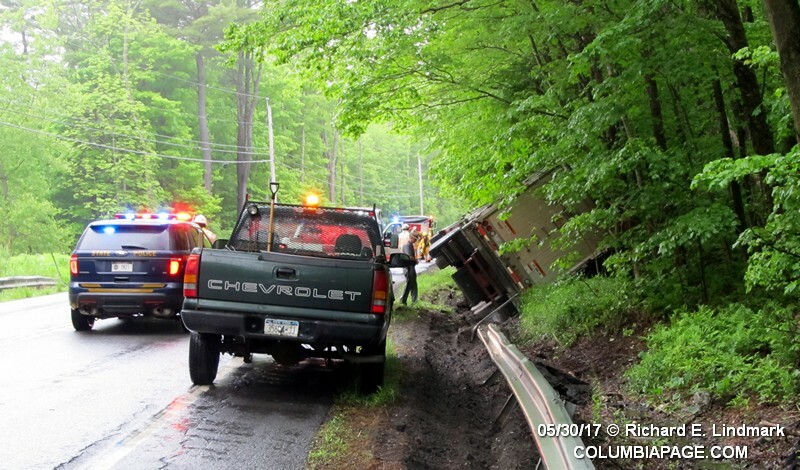 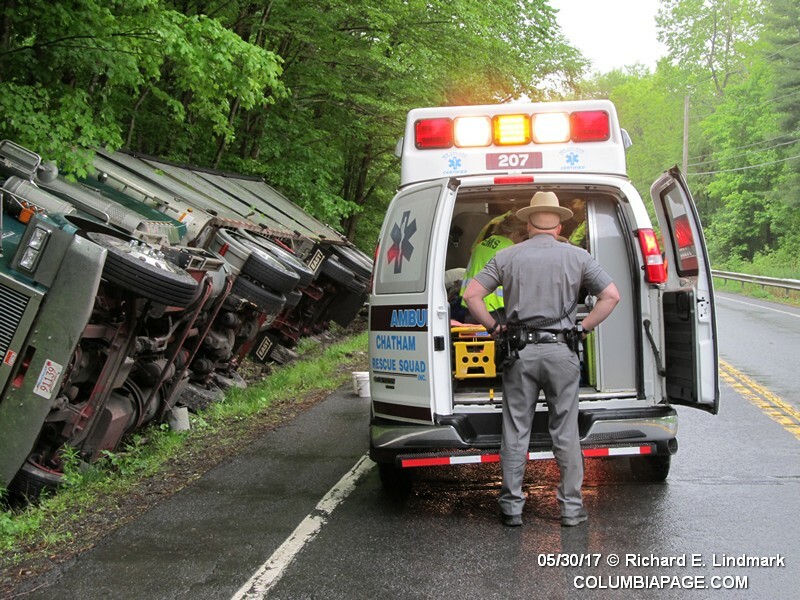 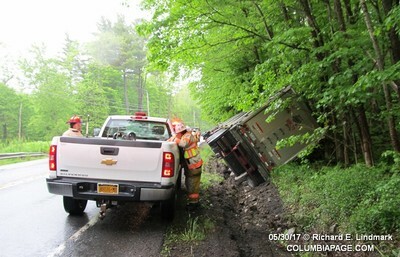 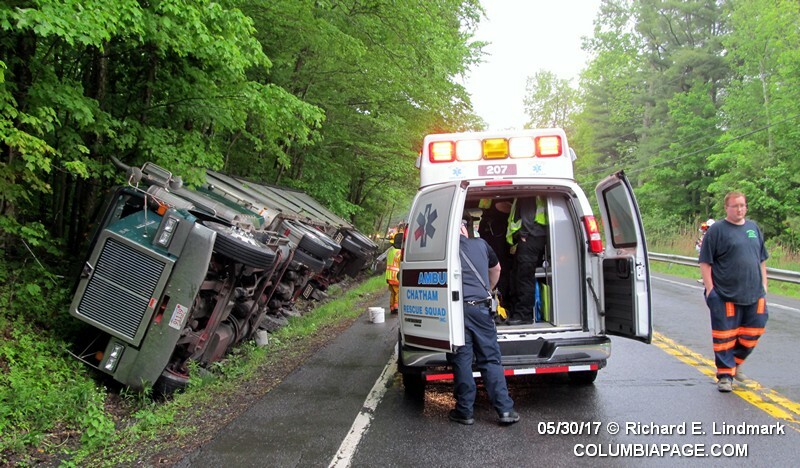 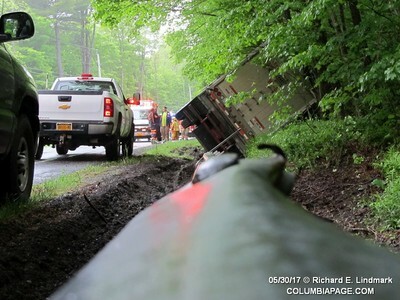 ​Columbia County 911 dispatched the Austerlitz Fire District and Chatham Rescue at 4:21pm for a tractor trailer on its side. 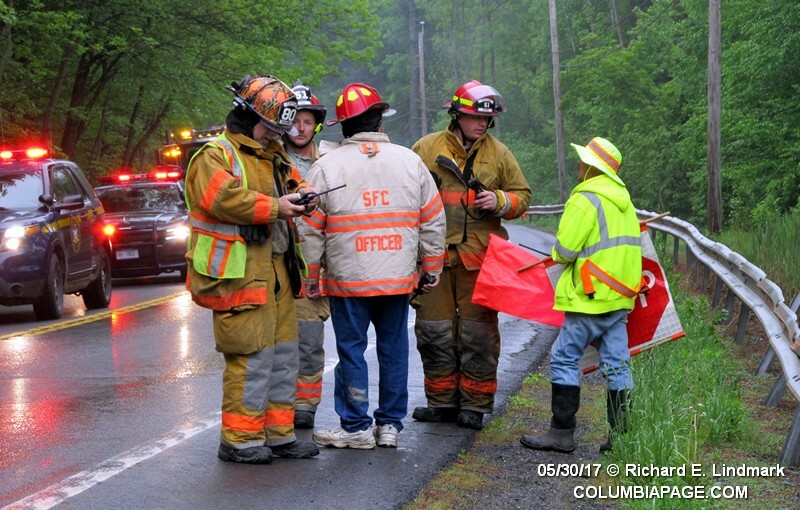 The accident was on Route 22 approximately one mile north of Route 203 in the Town of Austerlitz. 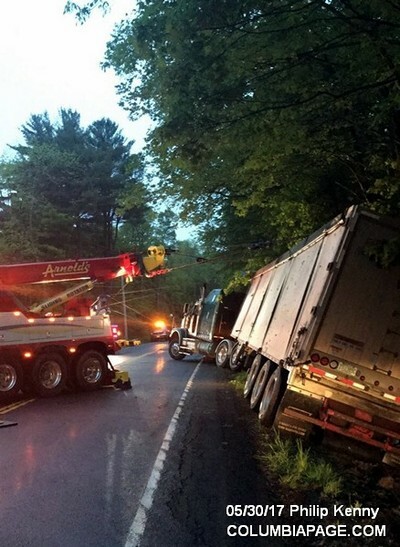 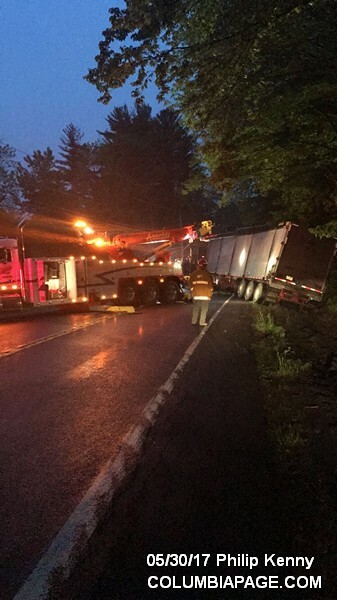 The truck was headed northbound on Route 22 and went off the right side of the roadway. 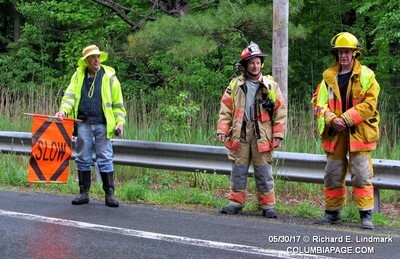 There was no transport by Chatham Rescue. ​Firefighters were back in service at 9:30pm.